Nuby Mealtime Series, Part 2 AND GIVEAWAY! I’m truly excited to talk about two awesome Nuby products that are perfect for moms and dads who make their own baby food. 2. The Nuby Garden Fresh Easy Pop Freezer Tray! 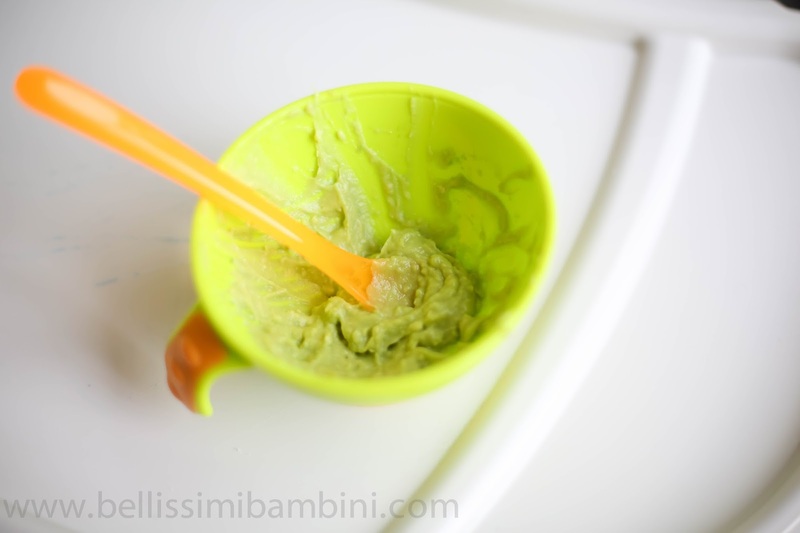 These two products work really well together and have been so helpful in easily preparing and preserving Giovanni’s homemade baby food. 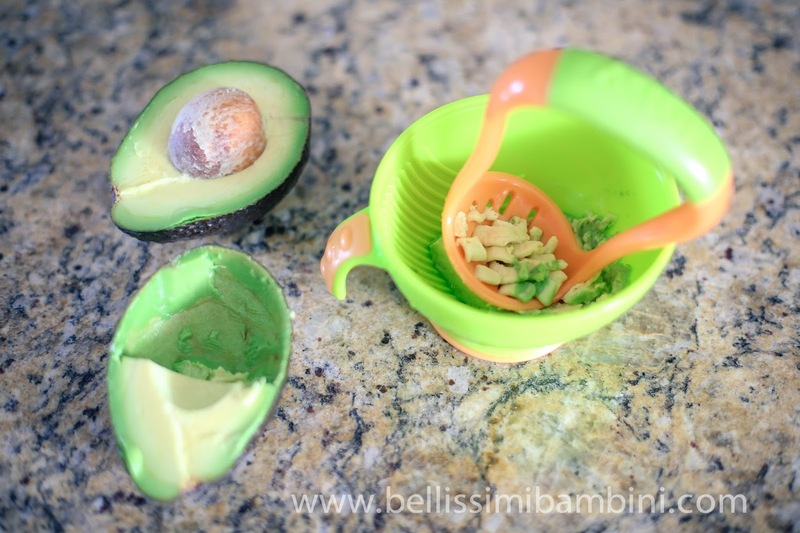 I first introduced Giovanni to avocado last week. I prepared it simply by mashing a quarter of an organic avocado in the Nuby Garden Fresh Mash N’ Feed. With Isabella I did have to add some breast milk to thin out the consistency a bit but Gio took it simply mashed no problem. This kid was born ready to eat! We tried organic sweet potatoes two nights ago and once again this kid completely surprised me by taking it with out using breast milk to thin it out. I prepared the sweet potatoes by baking them first. 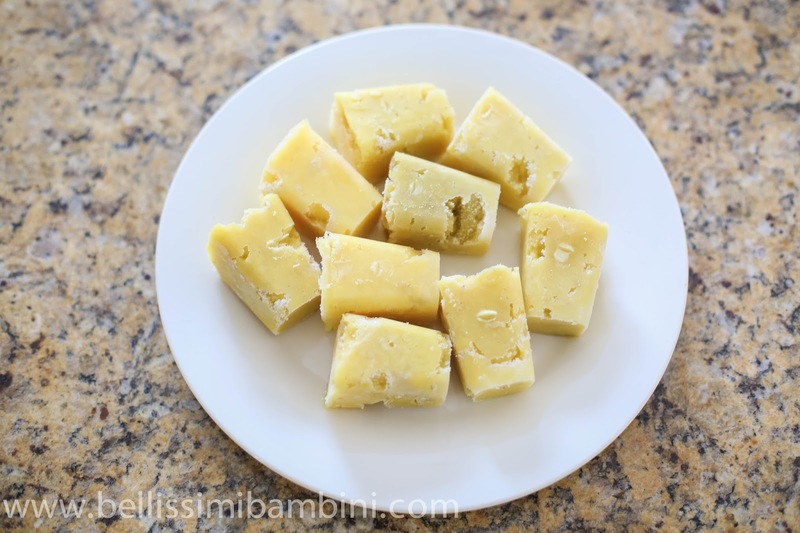 I then sliced each one open and scooped out the “meat” (you can find the full recipe HERE). 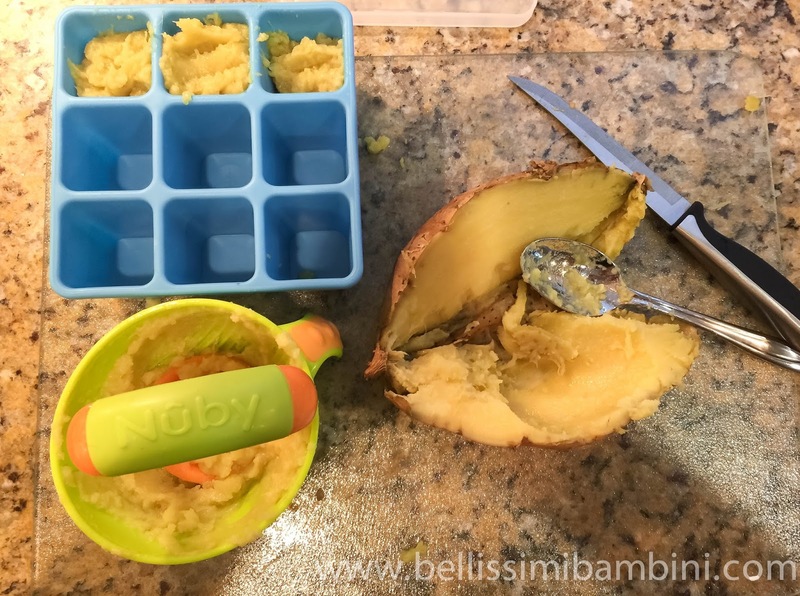 I mashed the “meat” of the sweet potato in the Nuby Garden Fresh Mash N’ Feed and used the Nuby Garden Fresh Easy Pop Freezer Tray to store the extra baby food in the freezer. 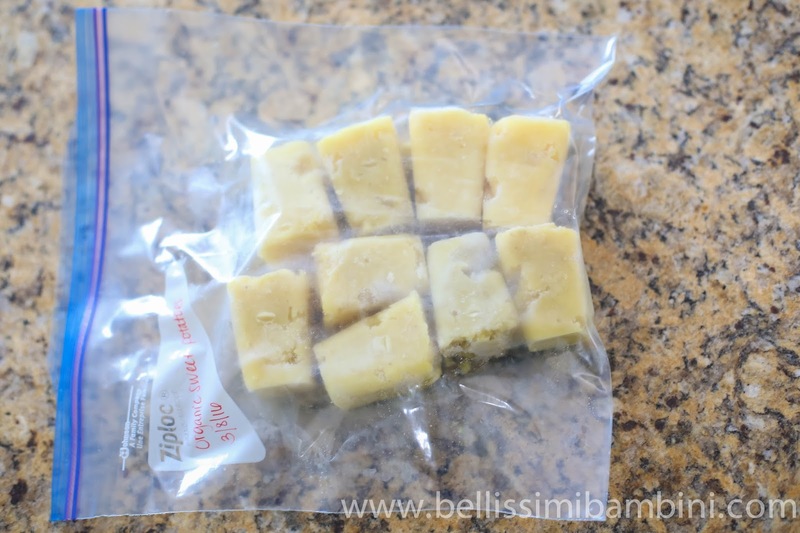 I’m loving the convenience that the Easy Pop Freezer Tray offers. Each tray comes with 9 1oz compartments as well as a lid to help prevent freezer burn. It is made from soft silicone designed to help you pop each frozen cube out with ease. Because I truly believe you will love these two products as much as I do, I have teamed up with Nuby to host a giveaway on Instagram to give you a shot of winning BOTH the Nuby Garden Fresh Mash N’ Feed as well as the Nuby Garden Fresh Easy Pop Freezer Tray! For those of you who want to go ahead and make the purchase now you can find the links for each product below. Remember to make sure to visit Babies R Us stores to view Nuby’s full assortment of feeding products & SAVE BIG during the Babies R Us Mega-licious Mealtime SALE (3/1/16 – 3/31/16)! 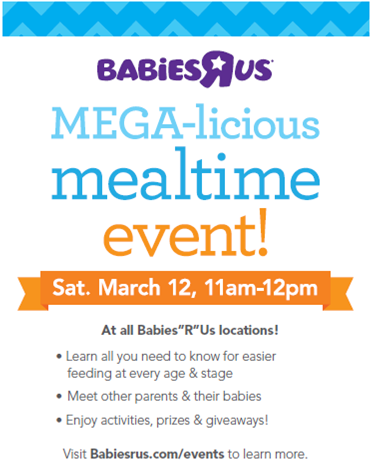 You’ll also want to check out the FREE Mega-licious Mealtime Event on March 12th at ALL Babies R Us stores!